Mountain View, California is a beautiful city located in Santa Clara County, a part of the San Francisco Bay Area. As the name suggests, it was named after its great views of the Santa Cruz Mountains. Surrounding cities of Mountain View include Los Altos, Sunnyvale and Palo Alto. The town is located in Silicon Valley, where you can find a variety of high technology companies. Back in the 1950s, a silicon semiconductor device company called Shockley Semiconductor Laboratory was around, which gave the valley its nickname. If you reside in Mountain View, California and are looking for a local locksmith, you’ve found one. Our mobile locksmiths can come to you wherever you are in the city to provide you with automotive, residential and commercial services. We work around the clock, so don’t hesitate to give us a call any time that you need us. You can give our 24/7 locksmith a call anytime for locksmith help at 650-235-1433 or you can visit us at 1049 El Monte Avenue Mountain View, CA 94040. We are available night and day and can come out to wherever you are. Whether you’re at home or on the roadside, our local locksmiths will assist you. Some of the automotive locksmith services we provide include ignition change, lockout services, door lock installation, lock rekey, broken key removal and more. 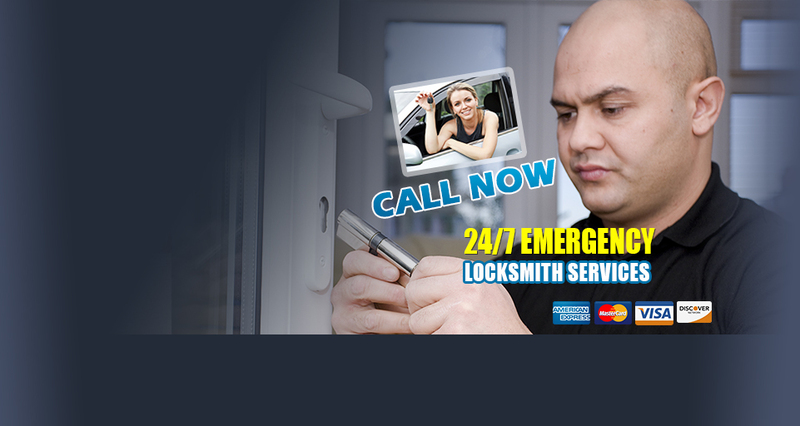 Don’t hesitate to give our mobile locksmith company a call today about your needs. We can supply you with any and all automotive locksmith services. Having a safe can help to protect your most valuable possessions, including cash, jewelry and paperwork. You can easily have a safe installed into your residential or commercial property, with the help of our safe locksmiths. They can install floor safes, wall safes, fire safes, gun safes, burglar safes, depository safes and more. It’s always a good idea to buy a safe that is too heavy to carry and that can be securely bolted down. As a business owner, you are entitled to keep your property safe. With the use of our local locksmiths, you can easily do that. 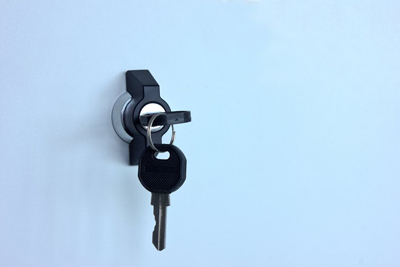 We offer Mountain View locksmith services like security locks, door opener and closer installations, keyless entry locks, lock replacements, lock rekey, master key system, lock change or repair, lockout assistance and more. Beefing up the security for your business is ideal to keeping unwanted to guests out. Now, you can only allow authorized personnel into specific areas of your company with master key systems. If you need more key duplicates, feel free to give us a call. The security of your property is important to our 24/7 locksmiths, so whenever you need us contact us. 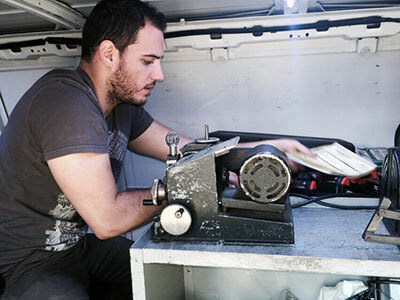 You can count on our mobile locksmiths to get to you quickly during emergencies and on time for all appointments. Get in touch with our Mountain View locksmith company today! Do you need emergency lock repair? We are at your service. Our company is one of the top contractors in California and has the resources to provide locksmith services fast. We work 24/7, are mobile and offer great lock installation, repair and rekeying. Always use high security locks in your home or office and not cheap sub-standard locks that you can pick up at your local hardware or grocery store. Today’s average burglar can pick those kinds of locks in just minutes, or open them with what’s called a filed-down “bump” key. The high security locks we install are nearly impossible to pick, and their superior construction assures you that no one can break in using force. Whether you’re in need of new locks, replacement locks, or emergency locksmith service when you’ve misplaced or lost your keys, our local technicians are waiting for to assist you. 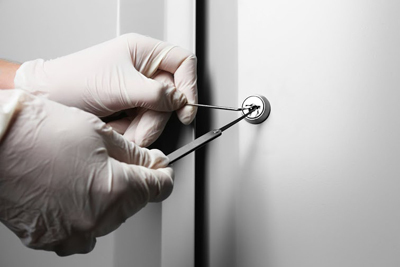 Give us a call for regular and emergency service 24/7, day or night, to insure your peace of mind and comfort whenever you need the best available professional locksmith services. Need a fast lock repair or key replacement? Everyone in zip code 94040 can take advantage of our home, office and auto locksmith services. Count on us for fast emergency assistance in California. We open doors and car trunks, rekey locks and change keys in the shortest time.